Winter finally found its way to us and the first snow is slowly covering everything with an immaculate white cover. All the mud, all the misery, all the blood and the debris, everything gets snowed in, away from sight. Not away from mind. As snow decided to show up late at the annual party, so did I, fashionably ^_^. I will start 2016 by wishing you a wonderful, happy, peaceful new year and then I’ll round up stories I haven’t got around to publish this past month. Just like snow failed to show up for Christmas. Ha! Take that snow! 2015 was a particularly hot year, and that’s not just because the climat just got even weirder but also because people seem to chill less and less. Worrisome and stressed out, such seems to be the new world order. In light of so many heartbreaking events, I have decided to make some changes in our lives. I promised myself to get more involved and to focus more on the beauty surrounding us every moment of every day. The little things, the little steps, the smiles and the hugs, the warm cup of teas and the flavorful coffees, the tiny buds, the flying snowflakes, the wagging dogs and the purring kitties, there’s so much ‘wonderful’ in everything! Keep the spark in your heart, let it shine every day, not just for New Year’s! This year, ‘less is more’ is definitely something Stylefrizz will focus on! Let’s all come together again and enjoy the littlest things, the littlest words and the simplest of pleasures! 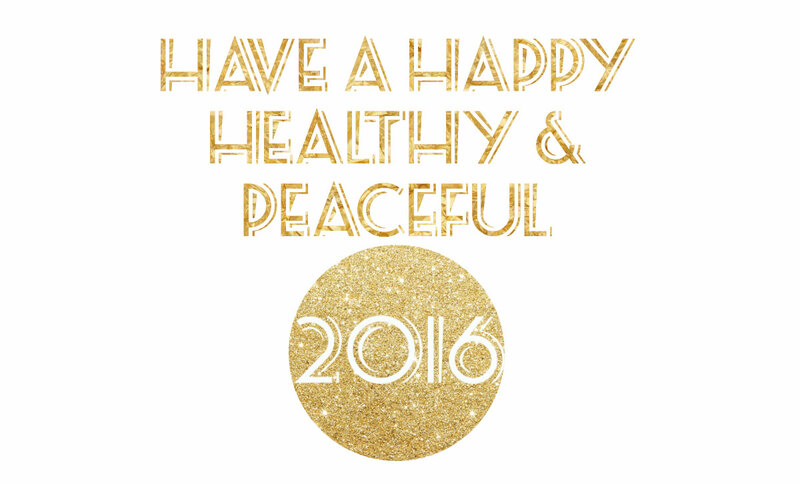 I wish you a magnificent 2016 . Full of joy and good realizations. Lets hope we can make our dreams come to reality and enjoy life to the fullest. HNY from a rain soaked OZ! Thanks for your blog – mostly enjoyable. thank you Theodora! so be it! Let’s dream a better future and make it real!